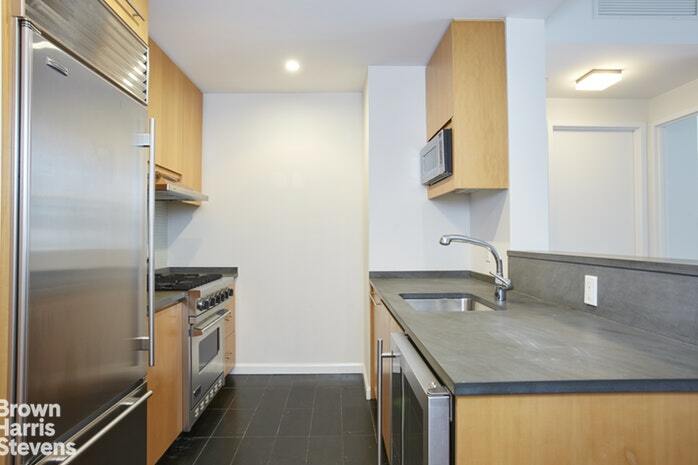 A perfect location to live in; a renovated and lofty one bedroom to call home. 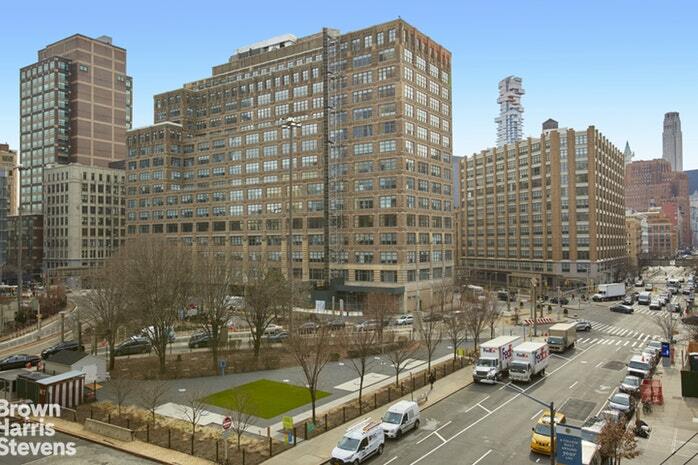 A central location directly next to the new Google Hub and myriad other creative businesses. 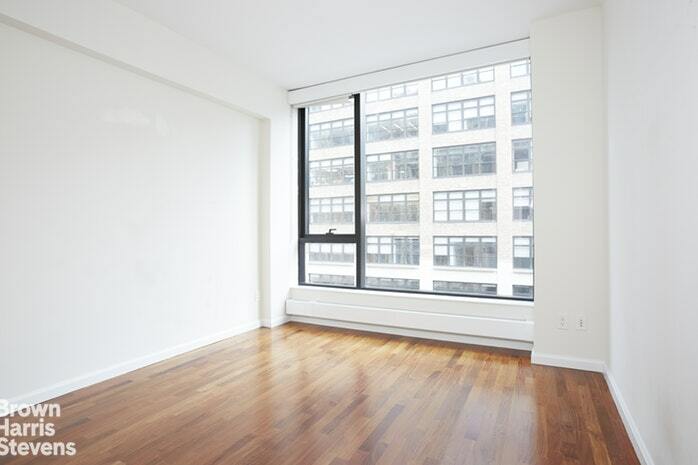 An investment with upside in SoHo with reasonable charges and full services. 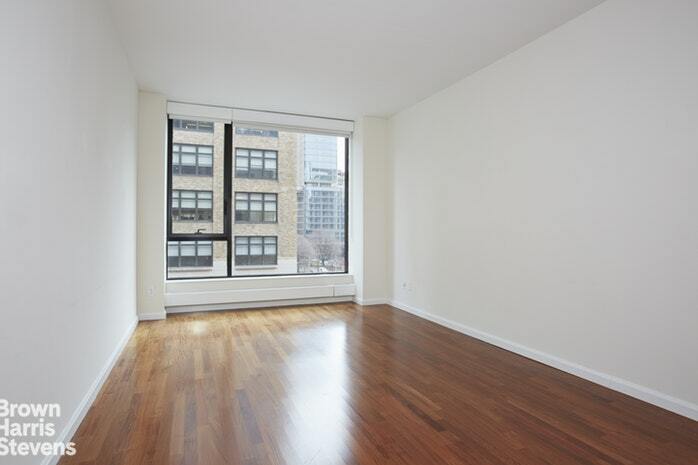 This sophisticated and polished 776-square foot one bedroom condominium doesn't waste a square inch. 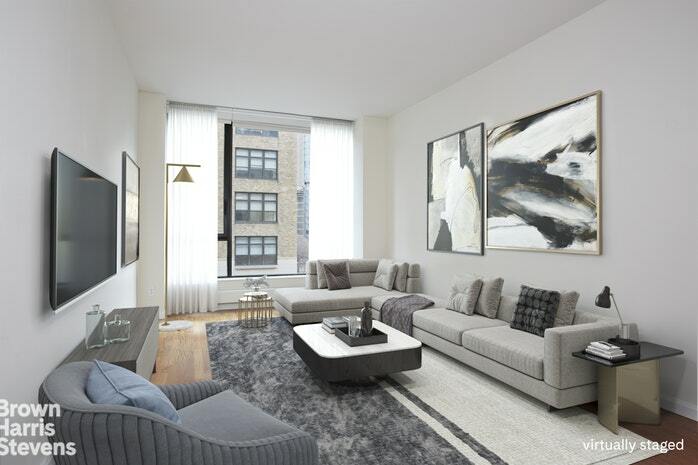 Start with an entry foyer that greets you with nearly 10 foot high ceilings, with sweeping Eastern exposure over Hudson Square. Double-paned wall to wall windows that allow sunlight to stream in all day. The stylish open kitchen makes entertaining easy and features top of the line appliances including Sub-Zero refrigerator, Bosch dishwasher, Viking range, and wine cooler. 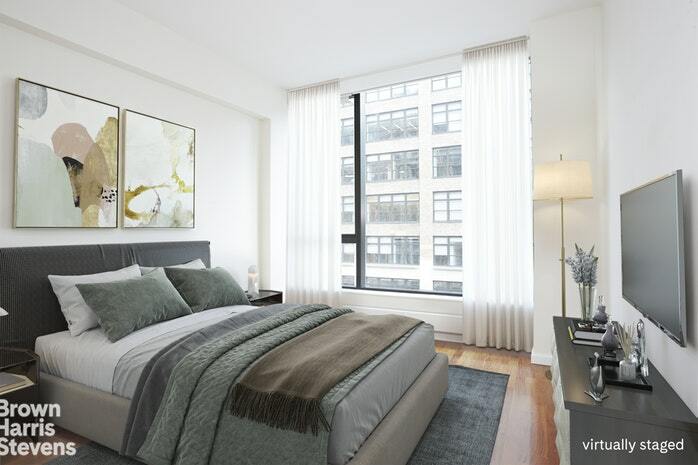 A generous bedroom easily accommodates a King size bed with room to spare, and has excellent closet space. Central Air, vented washer/dryer, hardwood flooring, contemporary design. Move-in ready. 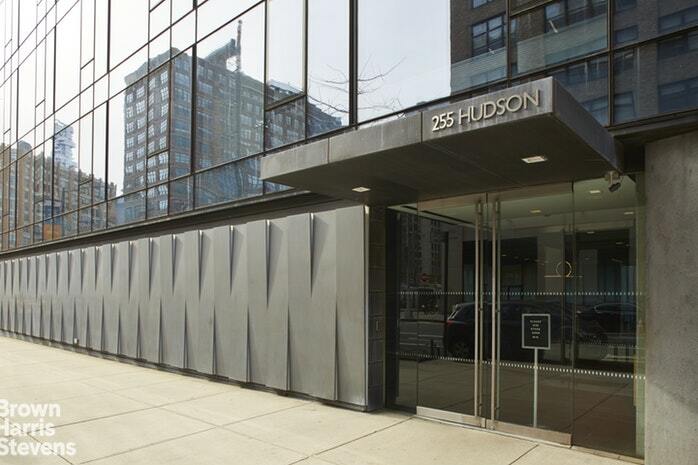 255 Hudson Street is located in the heart of Hudson Square. 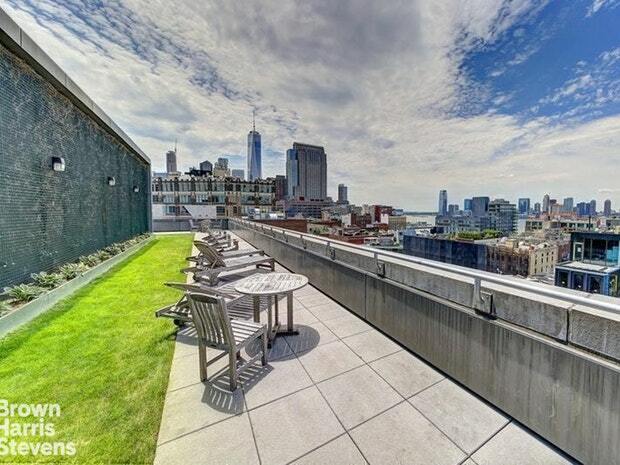 where SoHo, Tribeca, and the West Village converge. 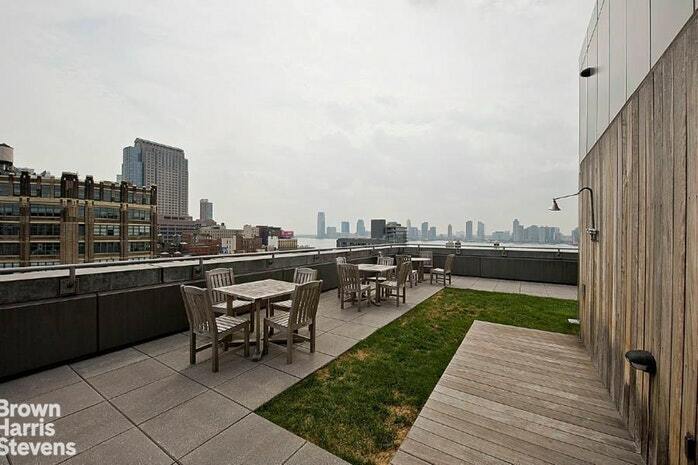 The building features a 24 hour doorman, Zen garden, and is highlighted by a spectacular roof top terrace. 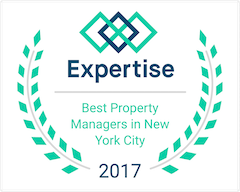 Proximity to the 1,2,A,C,E trains, SoHo dining, West Side Highway, and the best of what Downtown has to offer.